Breathable shoes for warm-weather play. 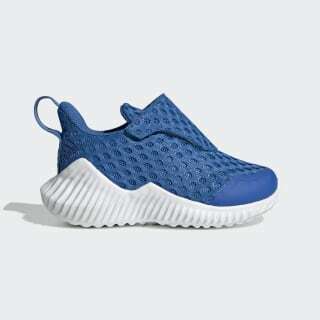 Little ones can play outside even on hot days in these lightweight shoes for infants. 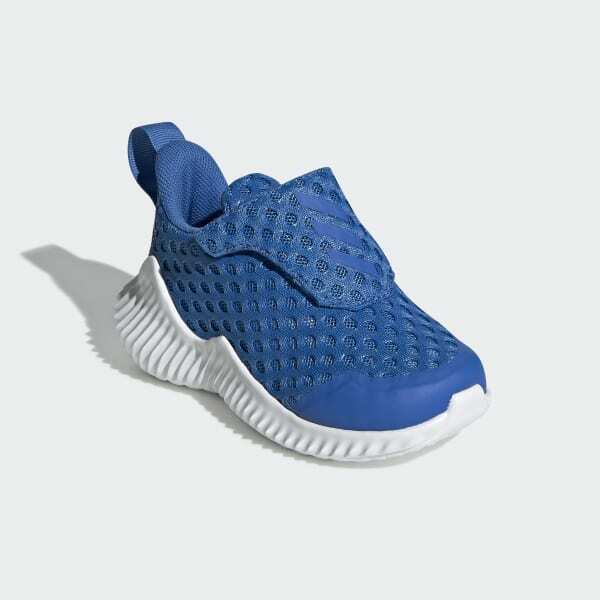 They're made of super-breathable open mesh and have a hook-and-loop closure for easy on and off. The durable EVA outsole stands up to wear and tear.